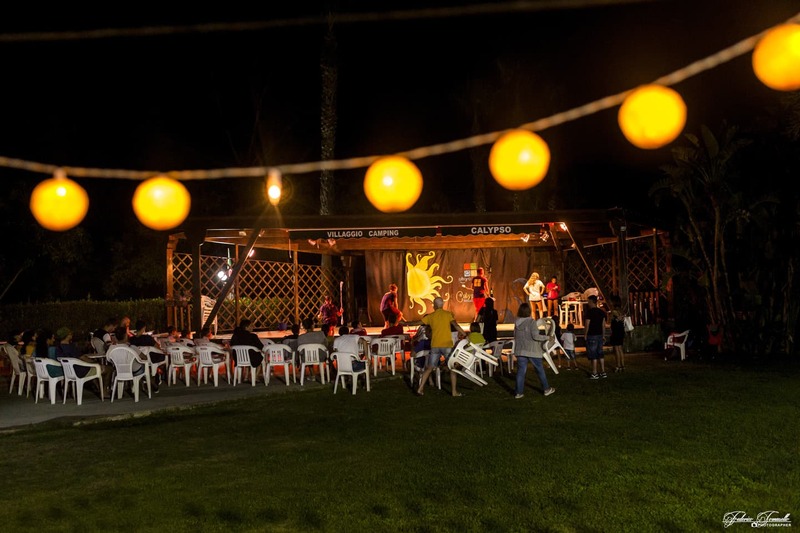 The Village Camping Calypso offers several occasions to live an unforgettable holiday. There are a lot of services and conveniences at your disposal: several campsites full of comforts, comfortable bungalows, big caravans with enough space for big families. Thanks to the animation team, our Camping provides funny days and nights for adult’s and children’s amusement. For those who like sport there are a Beach Volley court and Ping Pong tables. The Camping has got a lovely private beach, a restaurant, a bar, and a gathering place for having fun days and nights. Near the camping you will find supermarket, doctor’s office and pharmacy. ELECTRICAL OUTLETS (CEE) 660 W - 3 AMP. Accetto l'informativa relativa al trattamento dei dati personali.